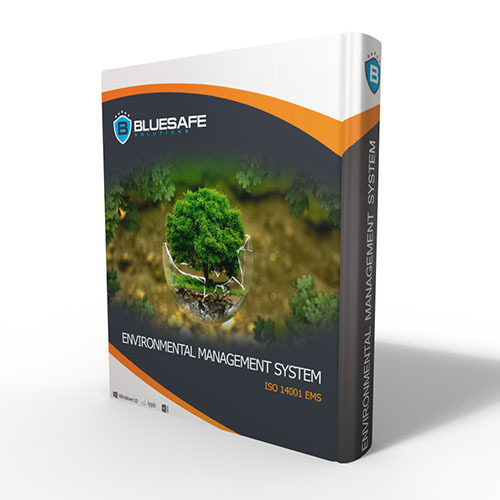 View cart “Customised ISO 14001 Environmental Management System” has been added to your cart. What's Included In the ISO 9001 Quality Management System Package? You’ll undergo our online gap analysis questionnaire of approximately 200+ questions about different aspects of your business. This is done module by module, so you can do it at your own pace, depending on the demands of your day to day routine. From there we’ll liaise with you about other aspects of your business practices and then write your Quality Assurance manuals according to the ISO 9001 Quality Assurance guidelines. This whole process from start to finish can usually be completed and delivered to you within 60-90 days. When applying for Government Tenders and large contracts it can sometimes seem almost impossible to win the contract over your competitors. It can get quite frustrating, if not discouraging especially when you know the quality of your work is high and your service fees are competitive. What you may, or may not realise is that larger contracts and government tender applications work by a scoring and points system, and most of the scoring points are usually given to the applicants that have a higher level of Work Health and Safety Documentation as well as having a Quality Management System, also known as Quality Assurance or ISO 9001. Many businesses just can’t afford to spend the large fees in order to get Quality Assurance Manuals produced and most of the cost of getting the Quality Management System (QA) in place can be attributed to the manuals and documentation that’s required to be compiled. The package includes documented business processes in accordance to ISO 9001 requirements and range from employee training to the handling of documents within the company as well as quality processes displaying continual improvement. By following the requirements of ISO 9001, your company is able to display and prove that you provide consistently high quality output and customer satisfaction. Below is an outline of what's included in your manuals however there's more components that form your quality assurance system which is a little too comprehensive to add here, as it is a complete ISO 9001 Quality Assurance Package for your business. The package includes customisations, your company logo and company details with a complete ISO 9001 quality management system that is recognized worldwide. ISO 9001 affects virtually every aspect of a business that directly or indirectly impacts the quality of your products or services delivered. Is this a complete ISO 9001 Quality Assurance Package? Yes, absolutely. Once you’ve received your completed package and have implemented your system and shown that you have a paper trail that proves your company is using your ISO 9001 Quality Assurance System you’re ready to get your accreditation. What is the online Gap Analysis Questionnaire? The online Gap Analysis Questionnaire is the online feedback questions we need you to answer so we can get a clear understanding of how far away your current practices are from the benchmark that is set by the ISO 9001 guidelines. From here we can get a clear picture of what needs to be written into your ISO 9001 Quality Assurance Manuals so that you can meet the guidelines and get accredited as a Quality Assured Company. How long does it take in order to receive our ISO 9001 Quality Assurance Manuals? As soon as you’ve finished answering the questions in the online questionnaire it takes us up to 3 weeks to have your package ready for delivery to you. Do you do accreditation for ISO 9001? If we did do accreditation it could be seen as unethical. There are strict guidelines that accrediting bodies have to make sure they are complying with in order to be able to deliver accreditation. 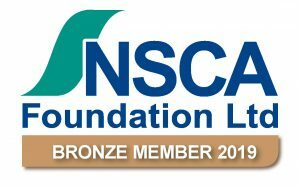 In saying this we work closely with a number of professional bodies that can help you get accredited rather swiftly if required. 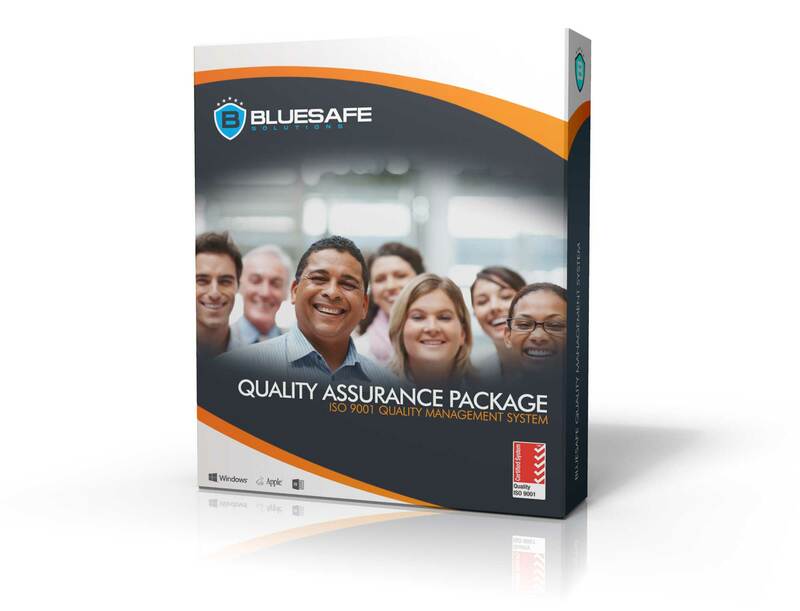 Some consultants charge very huge prices for writing ISO 9001 Quality Assurance Manuals, so what is the difference with the BlueSafe ISO 9001 Quality Assurance Package? They look after a select few clients and need to maintain a substantial income in order to keep operating. The time it takes to see you face to face, ask you questions and then write the answers for you, then drive back to the office to start preparing your manuals is quite time consuming. That’s what you are paying for – the large chunks of time being used up in creating your ISO 9001 Quality Assurance Package. Some consultants love to charge big fees. Our in house ISO 9001 Quality Assurance consultants have figured out a process in order to get a better quality service to our clients for a lower cost. That is what Quality Assurance is all about. By eliminating all the costly overheads and time wasting practices, we’re able to provide you with a service that is better, quicker and smarter than many (most) of our competitors. Can having Quality Assurance really help our company win better Tenders? The short answer to this question is a simple yes. The long answer is based around why Tender holders like to see a Quality Management System in place. Each Tender Application works on a points scoring system, and the more points you gain in the tender process, the more likely you will gain the contract. If you haven’t watched the video about Quality Assurance and Winning Tenders on this product page, watch it now. Can we pay for the ISO 9001 Quality Assurance Package by instalments? Yes, absolutely. Please speak to one of our representatives about which payment options are available for this service.